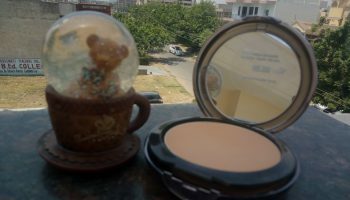 I never used compacts but many people suggested me to use the same at least in summers when the face turns super oily. And this is just the beginning of summers in Delhi and Delhi is already boiling. So, in order to prevent your makeup in melting, compacts are your best friend. 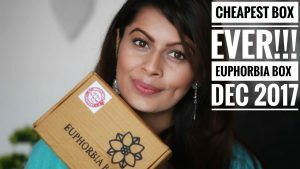 So, now when I was deciding which compact to buy, I decided to go through the regular makeup brands available in India. 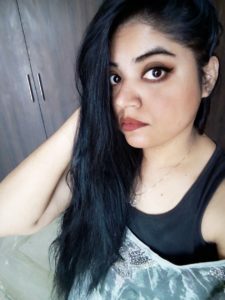 After a lot of research, I ordered Lakme Rose Powder with Sunscreen through Nykaa and here I have used this compact for 15 days or so and here follows the review of the same. 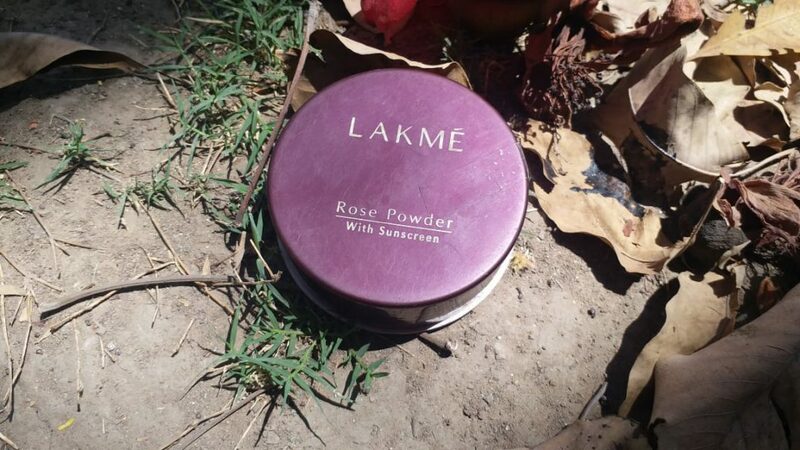 My Experience with Lakme Rose Powder with Sunscreen: Lakme Rose Powder with Sunscreen comes in a medium sized rounded box which is brown in colour. 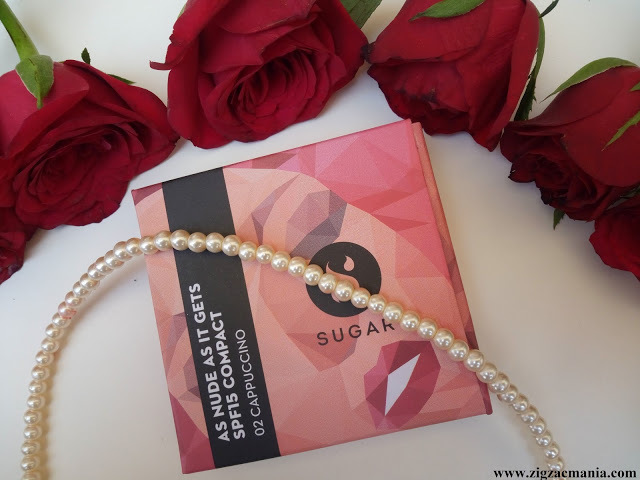 The bow has product details mentioned. At the base of the compact, you wound find shade name and other details which will keep the users informed about the product. Inside the packaging there are two parts. 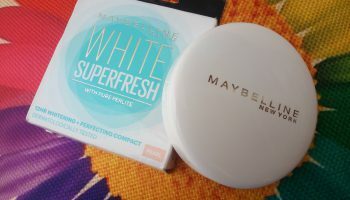 The compact comes in sturdy plastic tub which has two lids. The upper lid has screw like opening and the inner has small holes to it. Through this you will ensure that the powder gets transferred accordingly. 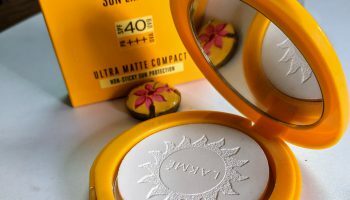 Coming to the shade, the compact comes in different shade. So, make sure that you try them well in store and give them some amount of time before you actually buy them. 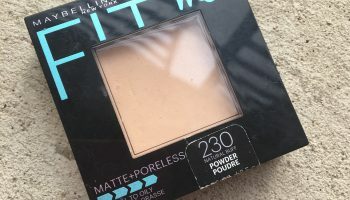 The powder obviously is dry and thus if you have a dry skin then better is top the powder only when you have matte or semi matte texture otherwise it might accentuate your dry patches on the face. 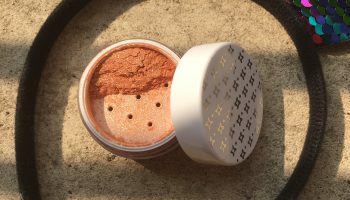 The powder lasts for quite good amount of time. 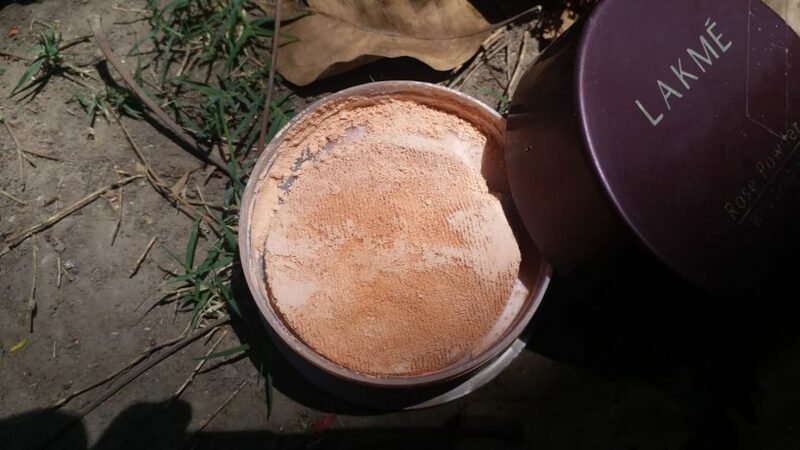 It stays good 6-8 hours and if you are outside then this powder will prevent your makeup to melt. It also increases the wear time of your makeup. 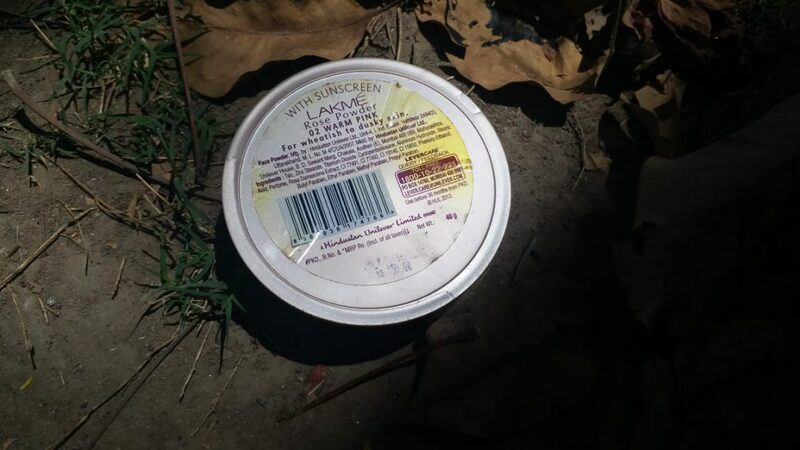 Plus, the compact does not have any bothersome scent. Thus, everyone can use this. Prevents the makeup to melt. 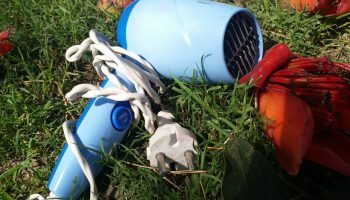 Last words – for me this is a good budget all rounder compact. 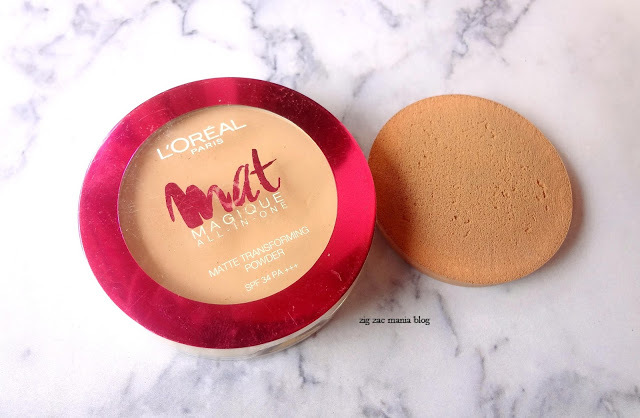 For people like me who don’t use compact on everyday basis, this is a sure winner.